Hand lever sheet shears type TLS 10/22 are of sturdy cast iron construction ideal for cutting sheet between 1,0-2,25 mm in thickness. 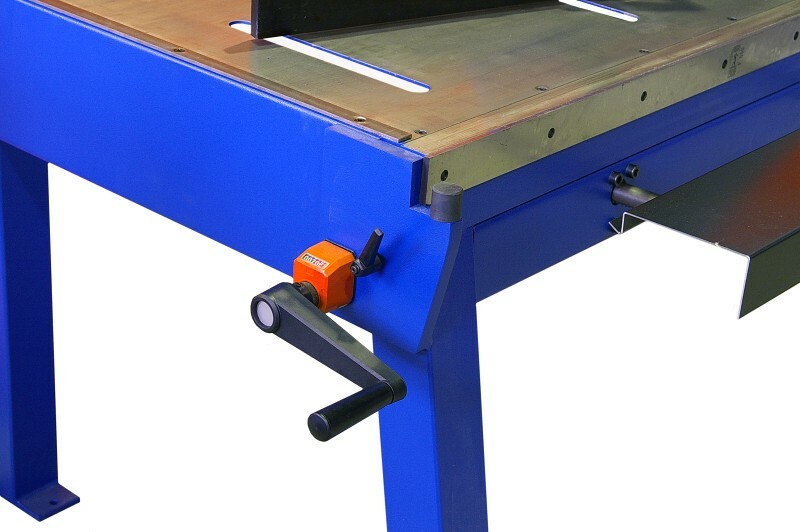 Standard equipment includes a sheet hold down unit with the possibility of continuous cutting and 90°mitre gauge with mm scale. 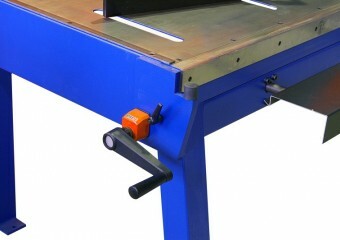 Type TLS 10/16 are punctual shears appropriate for plumbing and isolation working. The perfect cutting is done for sheet to 1,6 mm thickness. 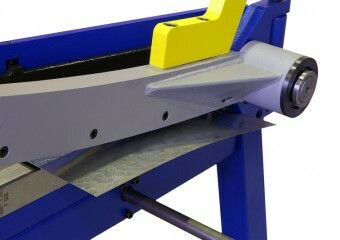 The continuous cutting is also possible. 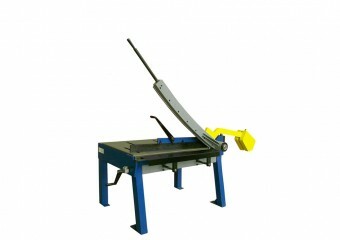 A spring loaded backstop with counter and spindle adjustment come as standard equipment allows very narrow straps cutting.